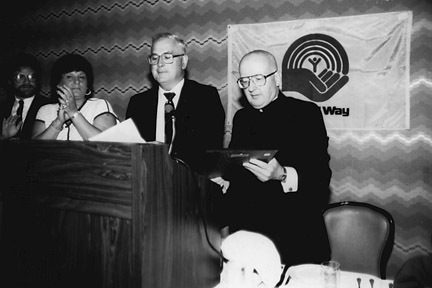 Father Edward J. Walsh is honored for his work on behalf of the Community Planning and Advocacy Council, Human Services Coalition of Camden County, in this 1986 file photo. The presentation is being made by coalition board member Thomas Tull. The article, “Everybody Wants Father Walsh” (Courier-Post, Nov. 30, 1970), highlighted the priest’s work with community and anti-poverty groups. And work he did. In his 32 years of active ministry, Father Walsh was a dedicated shepherd to the impoverished residents of the city of Camden, living out Jesus’ message to love all. 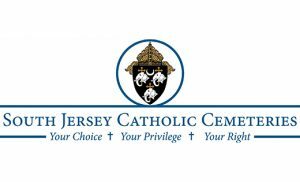 Father Walsh spent 20 years as the director for the Camden Diocese’s Catholic Campaign for Human Development (CCHD), a domestic, anti-poverty social justice program of the U.S. bishops which addresses the root causes of poverty. 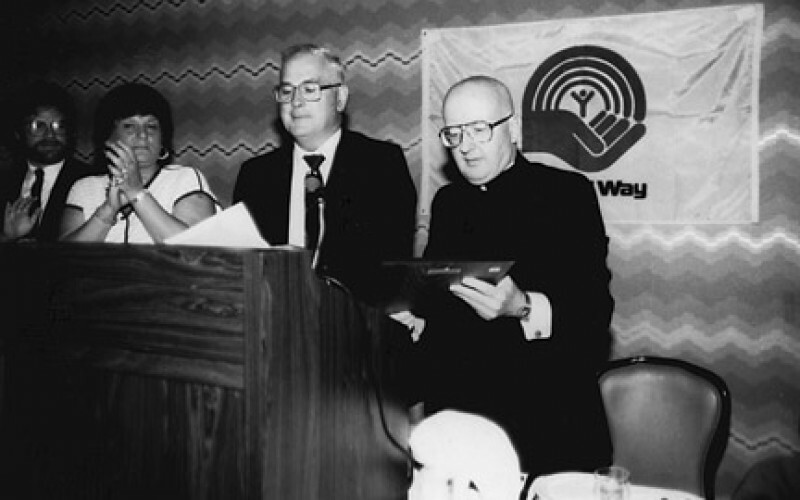 Father Walsh served as a diocesan liaison to such organizations as the Religious Advisory Council, the Commission of Social Justice, and the Commission for Catholic Missions that serve African-Americans and Native Americans. 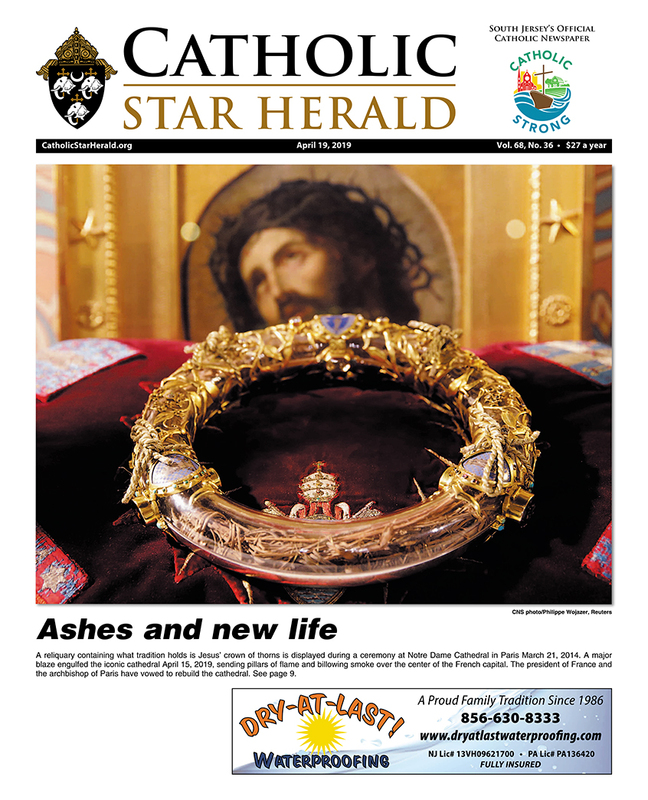 After his retirement, he continued as chairman of the CCHD and director of the Catholic Communication Collection. 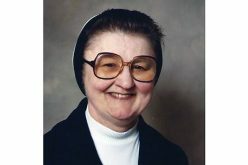 He was also a pastor, serving at Immaculate Heart of Mary in Woodlynne from 1984 until his retirement in 1999. Other parish assignments included administrator of St. John the Baptist, Camden, and parochial vicar at St. Casimir, Woodbine; St. Bartholomew, Camden; and Sacred Heart, Camden. Born in Scranton, Pa., Father Walsh studied at St. Francis College in Lorreto, Pa., and St. Maur’s Seminary in South Union, Ky. In May 1964, he was ordained a Camden Diocese priest at the Cathedral of the Immaculate Conception in Camden by Archbishop Celestine J. Damiano. 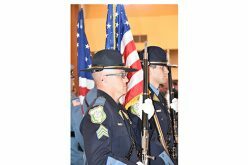 A U.S. Army veteran, Father Walsh also loved to cook and watch sports. On June 2, 2003, he died suddenly at the age of 74.